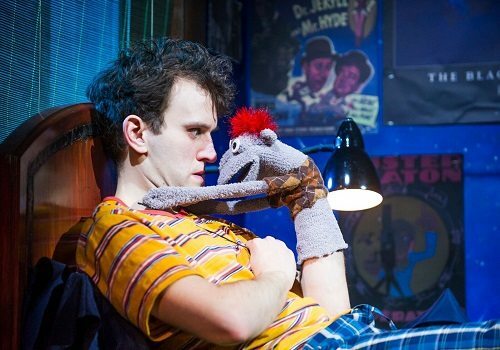 The smash-hit, Tony-nominated American play Hand to God transfers to London’s West End. Originally opening at Broadway’s Booth Theatre in April 2015, Robert Askins’ “hilarious and heart-breaking new comedy” is coming to London in February 2016. 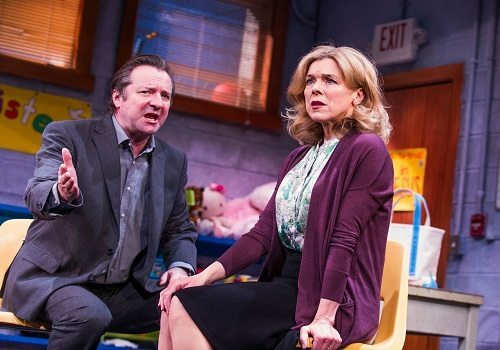 Directed by Moritz von Stuelpnagel, Hand to God received rave reviews across the board, acquiring five Tony Award nominations in 2015, including Best Play and Direction of a Play as well as various actor nominations. 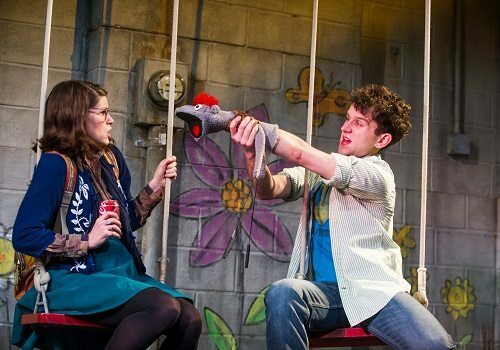 Described as a dark comedy, Hand to God follows the story of quiet student Jason who discovers a new way to express himself through a sock puppet named Tyrone. Things immediately go downhill once this inanimate object comes to life, taking on a truth-telling, foul-mouthed personality. Tyrone forces everyone in his path to confront their demons, with hilarious and shocking results. The London production will star Harry Melling, who is well-known for playing Dudley Dursley in the Harry Potter series, alongside Olivier-Award winner Janie Dee. Hand to God will also feature Neil Pearson, Jemima Rooper (Blithe Spirit) and Kevin Mains. The production includes lighting design by Jason Lyons, sound design by Jill BC Du Boff, scenic design by Beowulf Boritt and costume design by Sydney Maresca. Puppet design is by Marte Johanne Ekhougen and fight direction by Robert Westley. 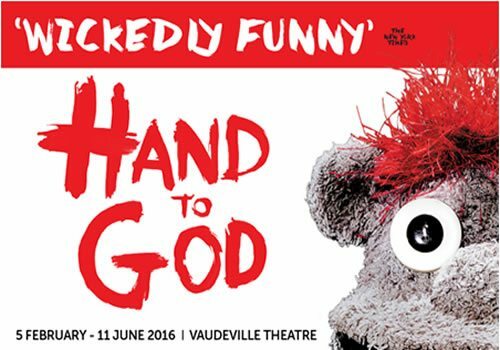 Hand to God earned five stars from Time Out New York, who called it “the freshest and funniest Broadway comedy in years.” Opening at the Vaudeville Theatre on February 5th 2016, this promises to be outrageous entertainment. Suitable for ages 14+ years, as it contains very strong language and themes.